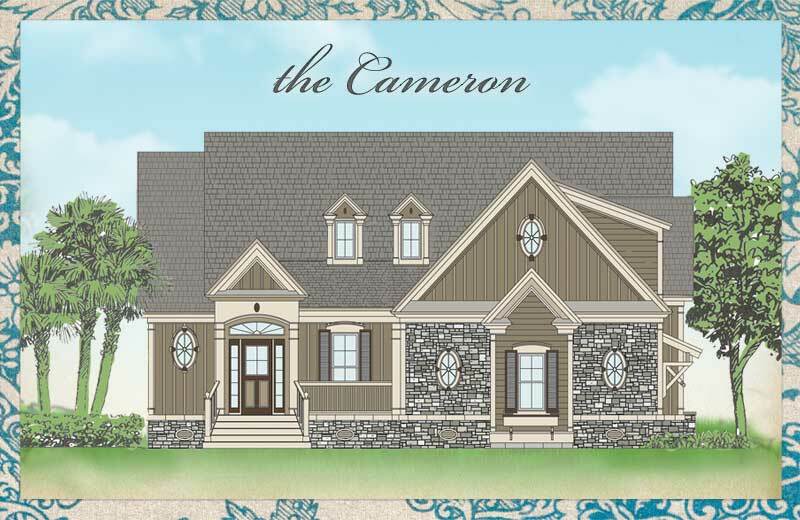 The Cameron is an extremely popular home design distinguished by its elegant stonework accents, covered front entry with transom windows, double dormers and lovely decorative street-side windows. An enclosed screened porch, which steps down to an open-air spacious patio area, extends living space for outdoor relaxation and entertainment year round in our mild Carolina climate. A pair of spacious guest rooms share a bath. An open great room, dining room, kitchen island, and breakfast nook area create inspired living space on the first floor. A multi-purpose room above the two-car garage adds valuable additional space and options for a craft room, game room, home office, or den. Attention to detail, quality, and extraordinary value are immediately evident in this beautiful and masterfully built coastal home. 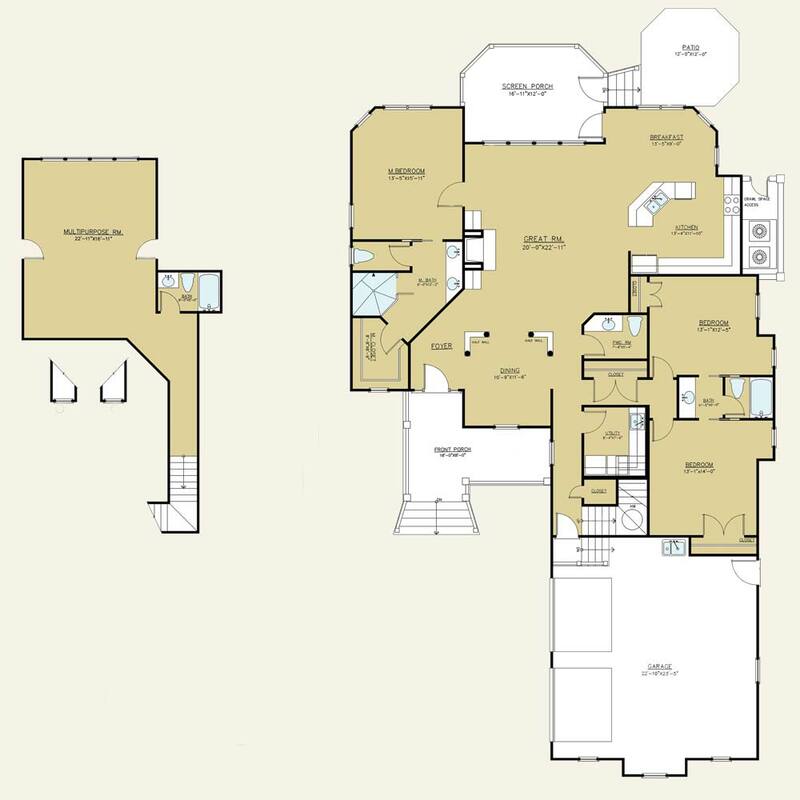 The Signature Series starts with our plan, but becomes your home design. These homes offer extraordinary value, quality construction and the detail characteristic of all Mark Saunders Luxury Homes. 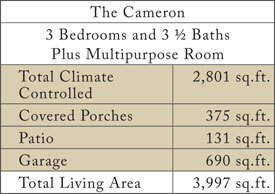 All designs and floor plans offer a substantial list of custom possibilities to assist you in creating your dream home. The Signature Series is superior craftsmanship, lasting value, architectural innovation, beautiful designs and attention to detail in your home at an affordable price. Contact us today to learn more!